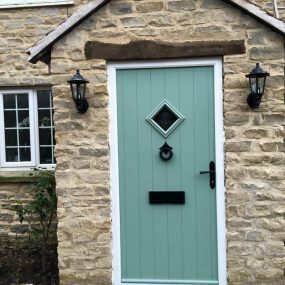 Countrywide Windows can supply and fit a range of guttering and fascia’s throughout Somerset and beyond. 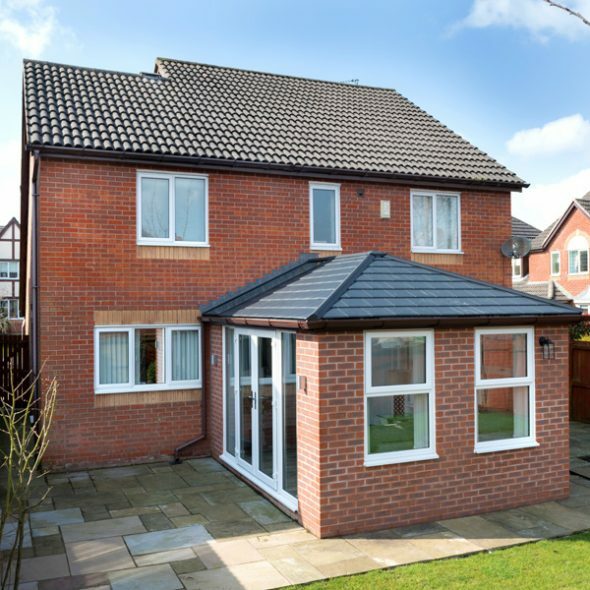 We will help you to choose products that will best compliment your property’s existing exterior and protect your roof and home. 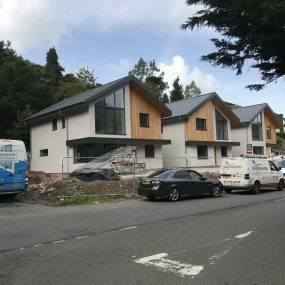 Every home needs guttering and fascia board. 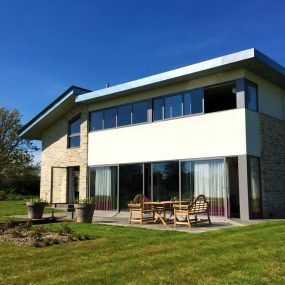 Our uPVC gutters are supplied by top manufacturers are made from materials which have been tried and tested over decades against the British weather. You can choose from a range of styles and colours including white, black and brown. uPVC is an ideal material as it is self-coloured, will not fade, flake, crack or peel, so it will never need painting. Little maintenance is required, just the occasional wipe clean with a damp cloth soaked in a weak solution of warm, soapy water. We pride ourselves in ensuring that you receive the best possible service. 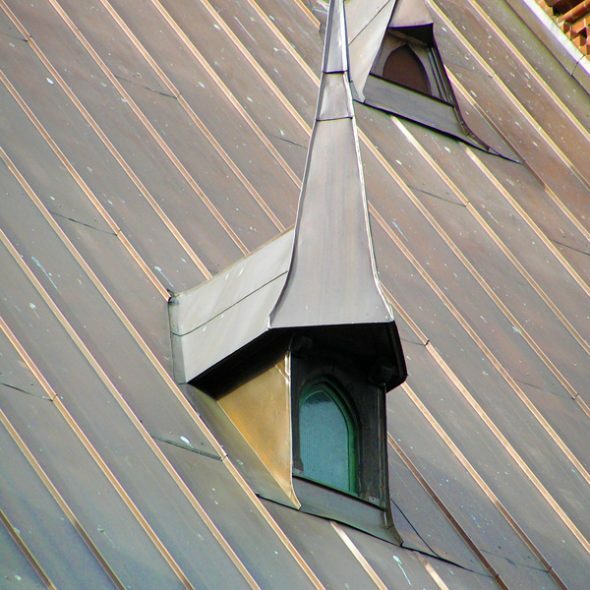 The materials used in fiberglass roofing will protect your domestic or commercial properties from everything mother nature has to throw at them. 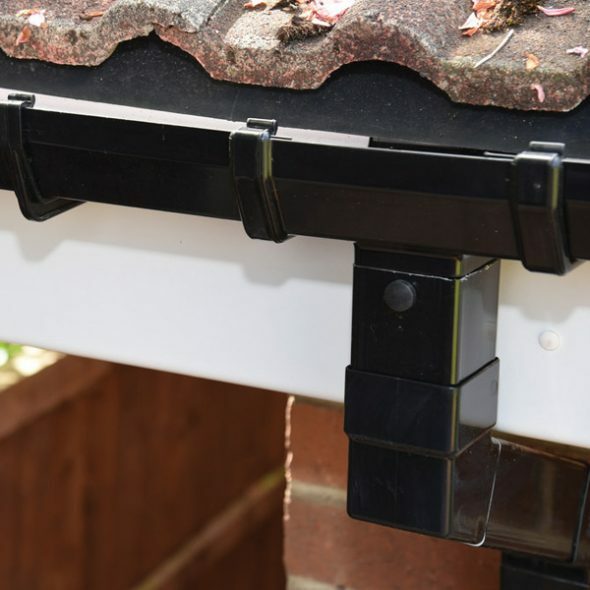 Guttering and fascia’s will help improve the drainage of your property, avoid foundation problems, prevent flooding and save from water damage. 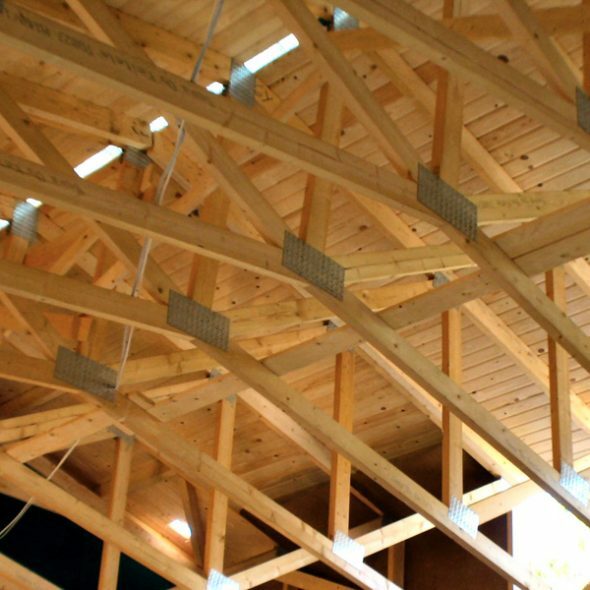 Cut Timber Roofing promises a roof that is cheaper and significantly faster to install. 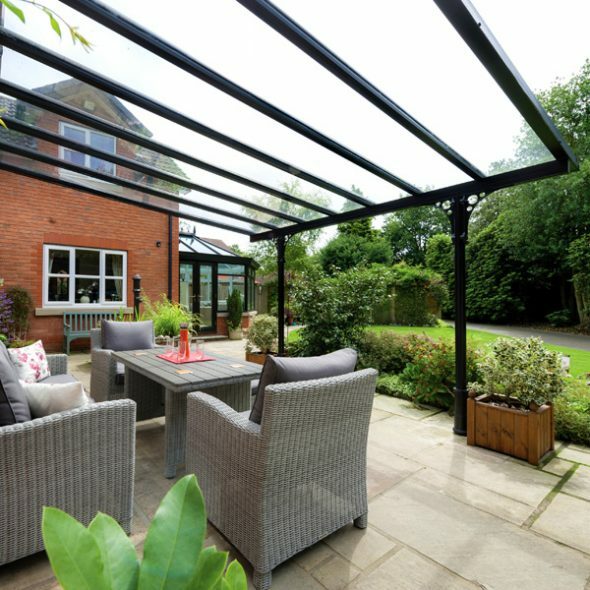 Exterior shelters are great if you are looking for a nice space to enjoy with friends, relax on a day off, create some extra storage space or host a get together.